Max is now in year one and although he doesn’t get much homework yet, it is slowly starting to increase. 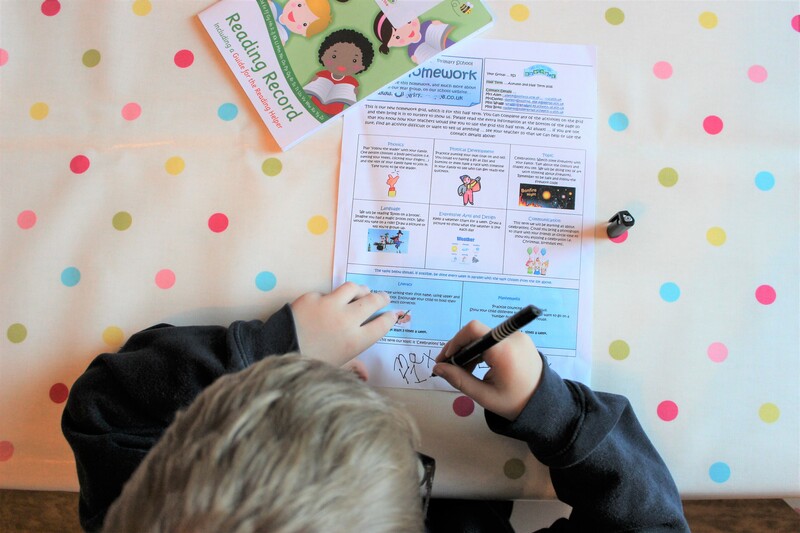 If I’m being completely honest there have been times when I’ve looked at his homework and just not understood it at all, it makes me worry what it will be like a few years down the line when his homework is much tougher, will I be able to help him at all? I was recently introduced to a website called Studypool and am so happy to have discovered it! We may not need to use it all that much at the moment but I can see it being invaluable in years to come. And I know that when I was a student at University something like this would have been so helpful for me at times. Studypool is an online marketplace which connects students with tutors that can help them with their studies. The idea is not to cheat, it’s about a tutor talking you through the question and showing you how to find the answer. Whatever’s got you stuck, Studypool is here to unstick you. Think of us as an academic butler service that is on demand 24/7 to help you with all your academic questions and needs. We can explain the solution to that impossible problem set, or better yet make a study guide of the textbook readings so you can get right to learning the information rather than doing busy work. Users set their own price point, so knowledge is accessible to anybody who needs it. Sign up and post your academic question. Set a time limit and price range (questions are free to post). Receive bids from verified tutors who wants to help you. Studypool will make a recommendation for which tutor they think is the best overall, but you are able to make your own choice by comparing reviews, statistics, and profiles. Sit back and relax while your tutor works to explain and help you understand your question. You only pay if you are satisfied with their services. I’ve been having a play around on the site myself and have found it super easy to use and navigate. It takes seconds to sign up and once you have you can post a question straight away. You can even set up a live tutoring session which I think is a great idea. You simply set up a request and schedule a session via Skype for the day and time you want. Genius! Studypool is easy to sign up to, the question posting interface is simple and user friendly. Tutors are on demand and ready within minutes of posting a question. Questions can be posted for as low as $1, with the right tutor a big assignment can be super inexpensive. Certain subjects or topics are not as complete as others, Studypool helps to fill those gaps. Studypool allows students to be in complete control of their learning and level of expertise, self-educating is the extra mile. What do you think to Studypool? Do you ever find yourself stuck with your kids homework?